Our domain expertise has enabled us to come up with Signal Isolator. The entire range of products is appreciated for its attributes such as high performance, high efficiency, reliable performance and longer service life. 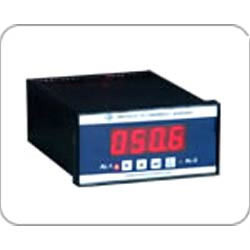 These products can also be customized as per the customers specifications and requirements. We hold expertise in offering Din Rail Signal Isolator (Single Output, Din Rail) to the clients. The products offered by our organization is developed utilizing premium grade components that are sourced from the most authentic vendors of the market. In addition to this, the offered range is highly appreciated for its high performance, longer service life and robust construction. Further, clients can avail this range according to their requirements. 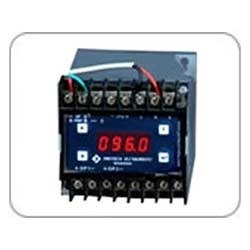 We are a leading firm, which is engaged in dispatching an unparalleled range of Process Signal Isolator. These products offered by us are available in different customized specifications and forms in accordance with the emerging demands of respectable clients. In addition to this, the offered range is tested on number of parameters to ensure its adherence with the international quality norms and standards. In order to cater to the emerging requirements of esteemed clients, we are able to offer a comprehensive range of Input Signal Isolator. The offered range is designed and developed utilizing premium grade raw material and innovative machinery in adherence with the international quality norms and standards. Transmitter P.S. @ 24V DC. 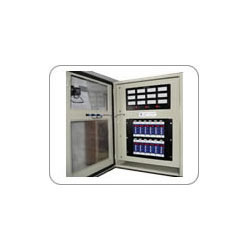 Over the years of experience, we have been able to provide our clients an extensive range of Universal Input Multi Channel Isolator / Bargraph (12 Channel Ind. / Cont., Card Cage Structure). Our entire range of product line is manufactured using premium quality raw material and other components with the help of ultra-modern tools and technology, which is obtained from reliable vendors of the market. With the guidance of our professionals we are able to produce a qualitative range of products in accordance with the set industry norms and standards. 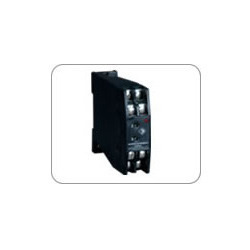 Looking for Signal Isolator ?